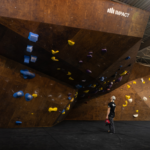 Efforts to educate early-stage climbing gym owners has been a significant focus for the team at Vertical Solutions in the past couple of years. 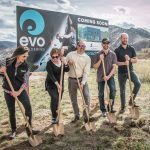 Having stood by dozens of clients for their grand opening and having contributed to owning & operating multiple gyms on their own, the VS Team has been able to refine their model for success and coach customers through a process unique to each circumstance. That process always starts with the customer doing ample amounts of research to make informed decisions on imperative entrepreneurship topics. The FULL 19-page CGS Guide is part of a series of research and planning tools exclusively supplied in Vertical Solutions’ Business Consulting (BC) Package. As a free download available to anyone, the VS Team has made a content-limited version (LITE version) that illustrates the comprehensiveness of the full offering while still keeping 50% of the information and recommendations exclusive to clients in their Business Consulting program. 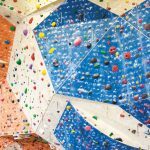 To access this free download, head over to the VS Climbing website. 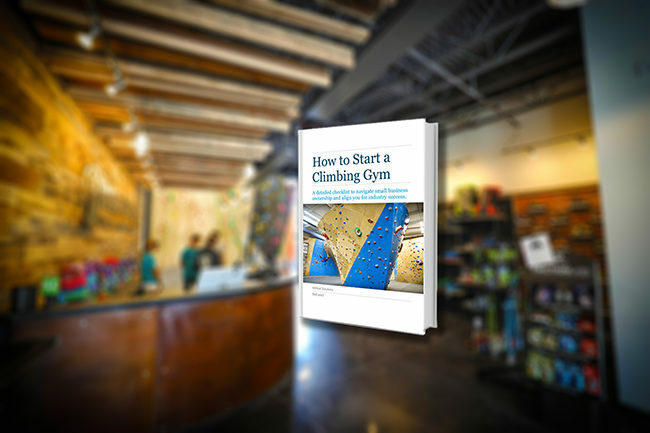 The CGS Guide LITE supplies an aspiring gym-owner with much of the preliminary info he/she will need to get started as well as crucial topics to consider while becoming an entrepreneur. 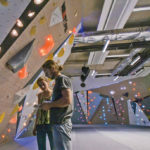 When someone decides it is time to take the next step and invest in professional guidance along their path to gym ownership, the Vertical Solutions BC Package picks up right where the CGS Guide LITE leaves off, and starts a new dialog with the VS Team on your specific vision and ideas, to help you deliver a winning business and financial plan long before your doors open. 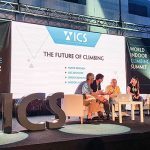 To learn more about Vertical Solutions offerings including the ones mentioned here, head over to the VS Climbing website.